Insider VIP tour of call center including listening to live calls. 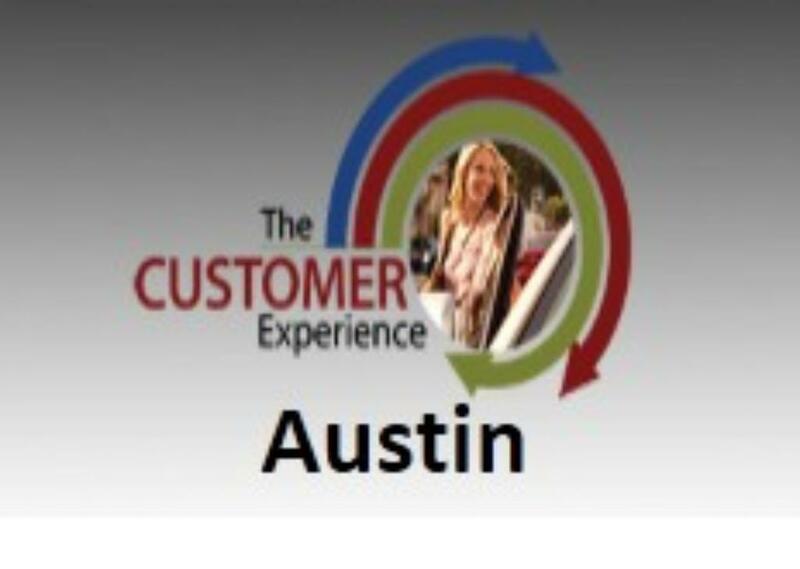 Focus areas: Customer Assistance Center, Infotainment Customer, Marketing Support. Opportunity for up to ten (10) people to spend a morning learning about GM's customer engagement activities. Travel to Austin, TX not included.